Happy Friday! Wow, this month flew by! How are you liking Pinterest Project Friday? I think I'll keep it up through July...I've only scratched the surface of all the great tutorials you can find on Pinterest! Well, at least until Project Runway returns July 18th!! Eeeee! Then it will be back to Friday PR recaps! Pinterest tells me that this was originally published on a blog called Kira's Cottage, but that it's no longer active. I hope I'm giving credit where credit is due! You can find lots of these types of toothbrush holders on Etsy as well. Eventually I want to make one of these toothbrush holders for my family, but we don't travel overnight much since having the baby. It occurred to me the other day (while falling asleep, of course!) that the same idea would work perfectly for sewing tools. When I'm sewing, I have a few items that move around the room with me, and I'm constantly setting them down and losing track of them. No more! I didn't take any photos while assembling because I was too excited! But it's not hard to figure it out from the pictures. The fabric is some kind of heavy twill that I got at a garage sale. There wasn't much yardage and I don't know what else I'd ever do with it, so it was perfect for this project. I serged the top of the inside flap, then folded it up and serged the three sides, creating a pocket. 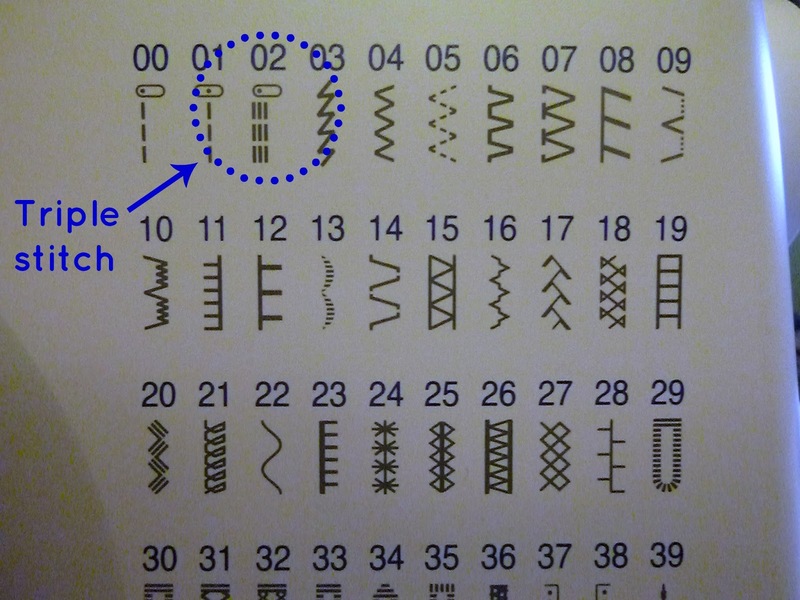 Then I laid my most commonly used sewing tools on top of the pocket and marked where to sew straight lines. There are two extra pockets in case I need to put other stuff in there. With the pockets made, the final step was to sew on a piece of trim so that I could tie the bundle closed. I used the remainder of my $1 Wal-Mart lace, left over from my knit Sorbetto top. There you have it! 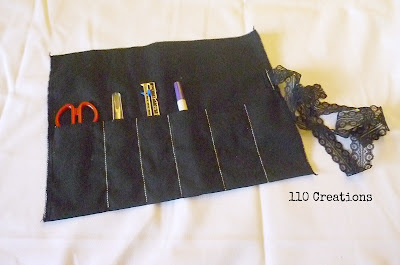 An easy project that I made with stuff sitting around in my sewing room. 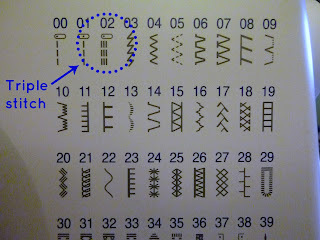 Now I always know where to find my scissors (small ones for thread snips), seam ripper, fabric marker, and seam gauge. My caddy is super basic, but you could easily embellish this to your heart's content. I'm thinking embroidery on the pockets? Trimming the edges instead of serging? So many options! Alex & Anna Summer PJs and GIVEAWAY! Sewing Project: Thurlow Shorts part 3--completed!